It sounds like Liz Earle products have been really good to your skin and work really well for you. I haven't tried their products but they sound really great. I wanted to try Liz Earle before, it does sounds like a great product! 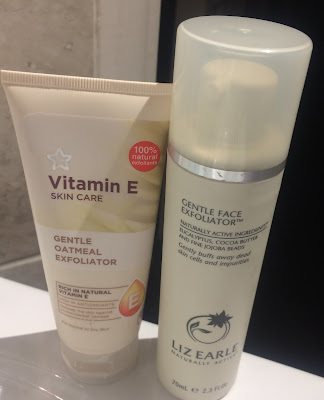 I have Liz Earle skincare products and I absolutely love them, I love the cloth & the skin does feel so much more refreshed and actually clean after using the products! I need to try some Liz Earle products I keep hearing good things. There are so many products available now days that it's hard to try them all. I want to try the hot cloth cleanser. I think I'd like to try some Liz Earle products after reading your review :) Thanks for sharing! I love Liz Earle products and find them really useful on my skin. I've tried the hot clothe cleanser and love it, I haven't tried anything else from Liz Earle though. I really like the sound of the eye cream I'll definitely check that out ! I love the Cleanse and Polish and the toner they make too. Liz Earle is a fab brand! 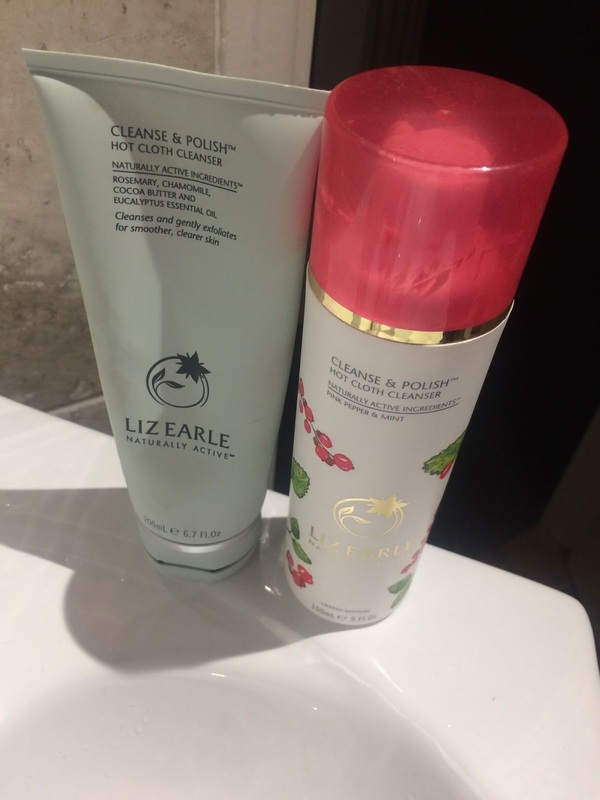 I am obsessed with Liz Earle products - I swear by their cleansers and have converted at least half a dozen of my friends now! It's nice to read so many nice comments about the products. I've never tried anything but I'm tempted to buy myself something. I really didn't get on with the hot cloth cleanser, it just didn't do anything for my skin! I've tried it a few times but I'm always disappointed :( Glad to hear it's working so well for you! This sounds great. I agree;having nice looking skin helps so much with inner confidence. Your before an after pics are missing! Eye creams are a must for me, although I've never tried this product. Without eye cream my under eye area becomes so dry and sad. lol. Heard a lot of good things about Liz Earle but had no idea it was vegan! Amazing. Their products really are great. One of the only ones that don't make my skin break out too. I have never tried any Liz Earle but I know Rachel is a fan of the cleanser. I've been really struggling to look after my skin recently and I'm yet to try Liz Earle, maybe it's exactly what I need! I too have dealt with certain cleansers not taking my makeup all the way off! It's the worst. I've never tried Liz Earle products, but I've heard amazing reviews I would love to try a product or two!